On 24 December 2018, a new wine bar and restaurant opened in Cortina, designed by the Valpolicella wine house. 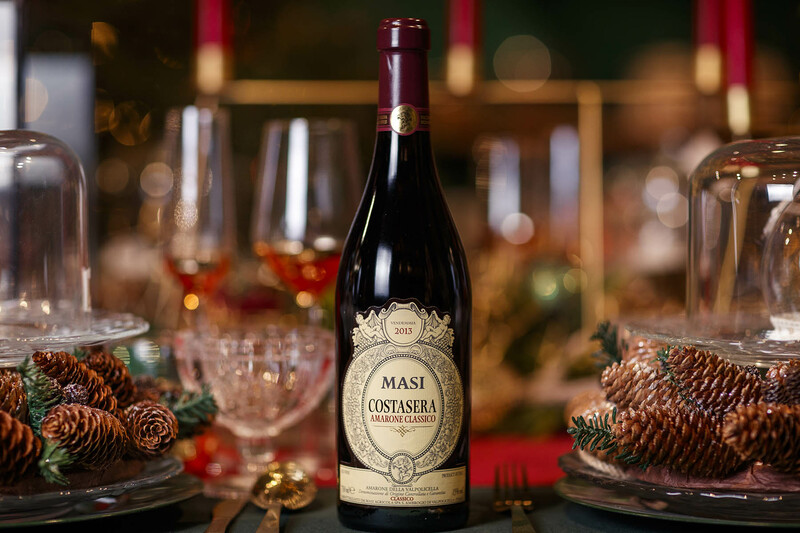 Masi, a leading company in the production of premium wines, has inaugurated a glamorous restaurant in collaboration with the company Tofana S.r.l. in Cortina d’Ampezzo. 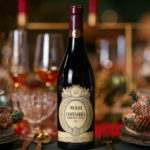 This union between the Masi Amarone and the pearl of the Dolomites is a magical one, because at an altitude of 1778 m, in Col Druscié to be exact, it is now possible to taste the winery’s fine wines as well as other Venetian delicacies. The new restaurant is a culinary and oenological point of reference for mountain lovers from all over the world, year-round enthusiasts and sportsmen, united by the desire to enjoy a glass of wine surrounded by a sumptuous view of the Dolomites. The wine bar, which is also a restaurant, offers itself as a prime destination for skiers who frequent the many slopes of the Tofana and for those who stroll through the woods of the Astro Ring at Col Druscié in the summer, which reveals the magic of the firmament at night with the nearby Astronomical Observatory. It is also the ideal place for those who prefer walking in Corso Italia, the heart of Cortina’s most fashionable district, which can be easily accessed via the cable car Tofana – Freccia nel Cielo. 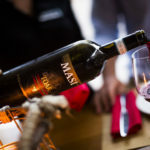 A magical place, where there is no shortage of tempting food and wine: the entire selection of Masi wines is combined with traditional Venetian dishes in which wine also becomes an ingredient, such as risotto with Amarone Costasera and flakes of Monte Veronese, braised Guancialino with Amarone and honey, and Valpolicella salami aged in Campofiorin. 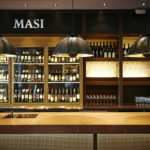 Located at the start of the legendary Col Druscié A slope, in front of the Forcella Rossa, Olimpia and Vertigine Bianca slopes, the scene of the World Cup ski races, the Masi Wine Bar “Al Druscié” welcomes guests in informal but elegant spaces that combine traditional mountain style with a contemporary feel. The large outdoor terrace stands out against the backdrop of the Tofane, Monte Cristallo and the wide Cortinese valley, revealing a breathtaking landscape, covered in white snow in winter and green in summer. Masi Wine Experience is a program “of hospitality and culture that includes an experiential circuit linked to wine”, which Masi has developed to create an ever closer contact with final consumers, bringing them closer to the values of their brand, the culture of the Triveneto region of North-Eastern Italy and the world of wine. 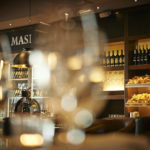 The opening of the Masi Wine Bar Al Druscié follows those in Zurich (Masi Wine Bar Zurich) and Argentina (Masi Tupungato), in addition to the already existing establishments in Valpolicella Classica (Foresteria and wine shop Serego Alighieri), Lake Garda (Masi Tenuta Canova) and Valdobbiadene (wine shop Canevel). 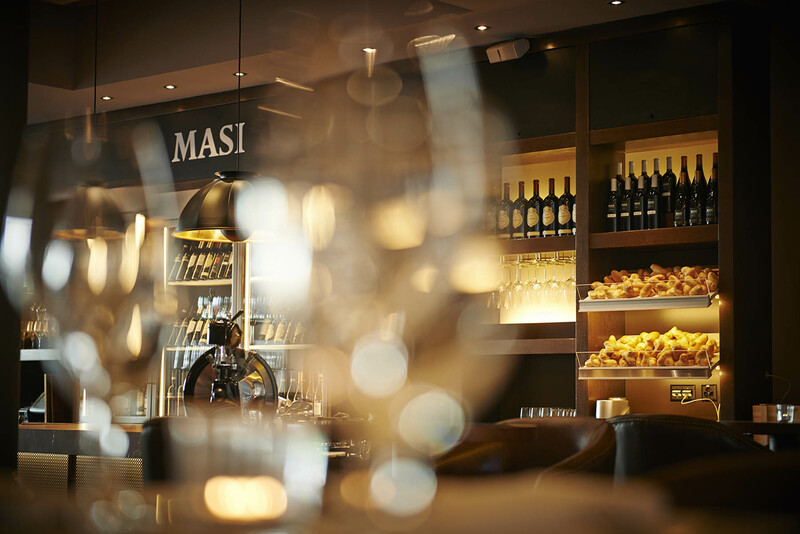 Masi is the leading producer of Amarone and has always passionately interpreted the values of the Venetian regions. Its history begins at the end of the 18th century, when the Boscaini family bought valuable vineyards in the small valley called “Vaio dei Masi”, in the heart of the Valpolicella Classica. For over forty years it has been involved in an ambitious project to enhance the value of historic wine-growing estates, collaborating with the Counts Serego Alighieri, descendants of the poet Dante, owners of the estate that can boast the longest history and tradition in Valpolicella, and with the Counts Bossi Fedrigotti, a prestigious Trentino label with vineyards in Rovereto. 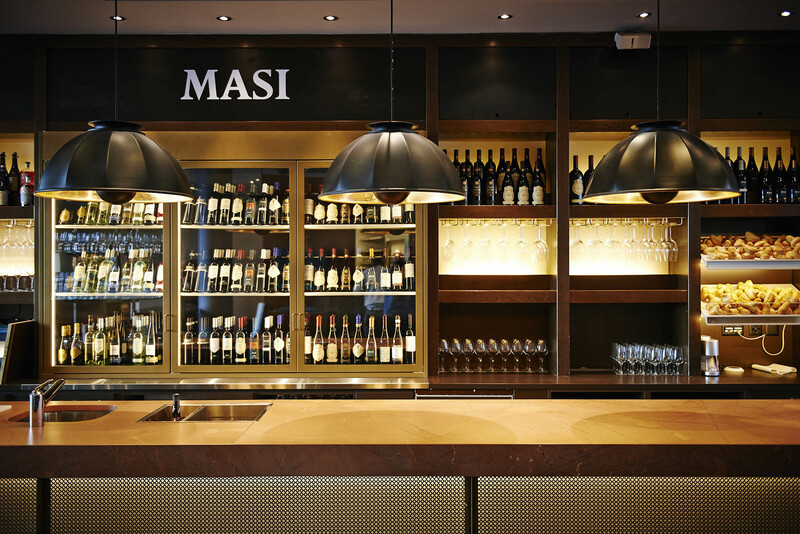 Masi also owns the organically managed Poderi del Bello Ovile in Tuscany and Masi Tupungato in Argentina. Masi has a recognized expertise in the technique of Appassimento, practiced since the time of the ancient Romans, to concentrate colour, sugar, flavour and tannins in wine, and is one of the historical interpreters of Amarone: its president, Sandro Boscaini, represents the sixth generation of the family that has helped create an Italian specialty with this wine. 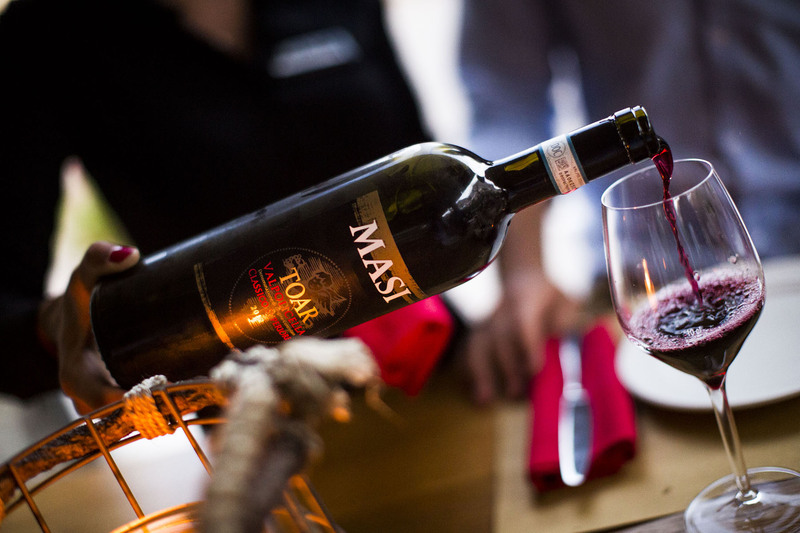 Today Masi produces five different Amarone wines, the widest and most qualified range offered to the international market.